It’s a sad fact of life, but people fart more as they grow older. 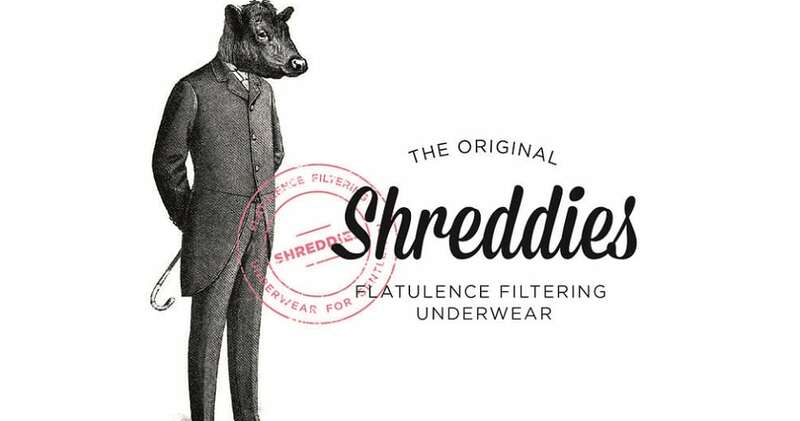 Sure, you might have all the best intentions buying your dad anti-flatulence underpants, but it’ll just make for a very awkward and embarrassing day. If you really must, try to go through your mom; it’ll be much easier and less awkward for the both of you.